This Saturday – Trinity brings you Labyrinth ALIVE. Win the #FictionIcon poster series and guestlist! A limited Edition set of FOUR X A2 posters of the series, plus a double ticket to Friday’s event. Two runners ups will each score a double ticket for themselves too! Anyone amped to party? Saturday at SIDE SHOW (old fez) sees one of Cape Town most established clubs host Escape feat Biogenesis Live and NoBucks is giving away 4 single tickets to the party. Read how to enter after the jump! Following up Labyrinth’s 7th birthday last weekend, it’s time for the Seven Deadly Sins to show face. We’ll give you 4 x VIP Tickets. Ok, fine, and 4 x general ones. Competition // We Like Bass Feat. Jack Parow & More! We’re giving away one set of exclusive backstage passes,allowing you to meet the arists, as well as two more general double tickets! Win an epic Ultimate X Hamper! 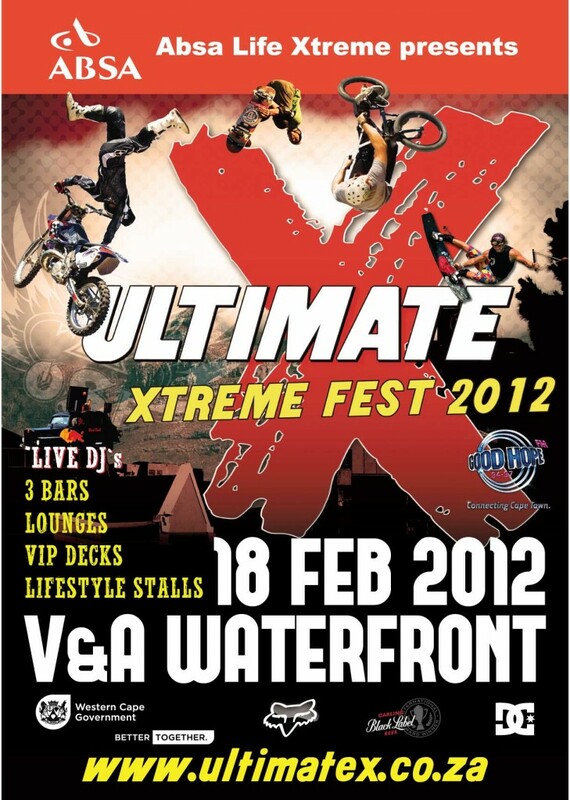 Ultimate X will take place again on the 18th of February and it’s one event you don’t want to miss! Expect a variety of extreme sports, ranging from BMX, FMX, Wake, Skate and more! NoBucks is giving away one amazing hamper to the value of R3000 – after the jump! Kiboko is back in town! 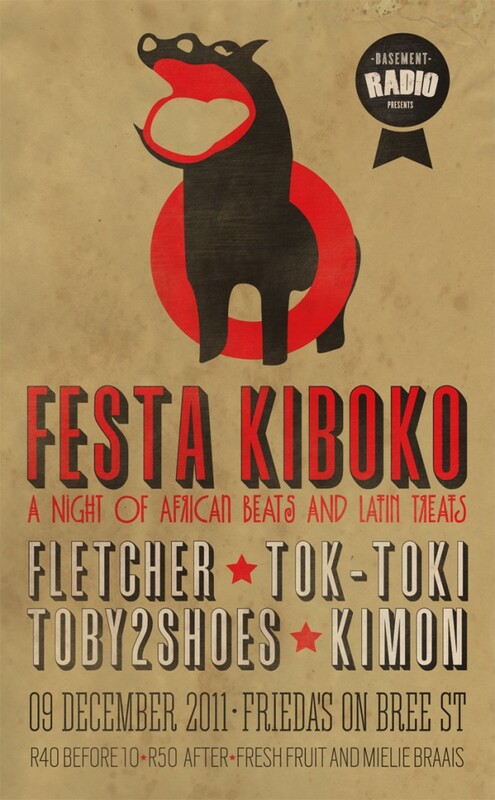 I can personally vouch for the Kiboko parties to be some of the best ones I have yet to experience in Cape Town. They can be defined as hidden gems of sorts, where only the perfect handful of people attend and joy is found all around. 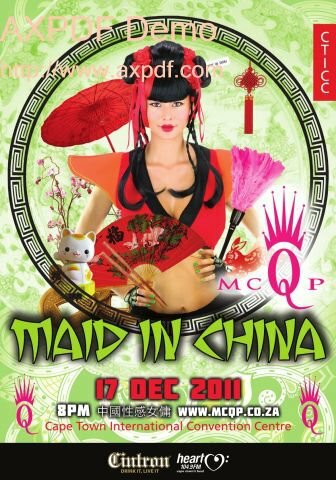 MCQP – Maid In China // Free Tickets!! One of the biggest events CT has seen is back this year for more craziness. It’s the one you’ve all been waiting for, and it comes with much excitement. We all know how insanely incredible the last iKhaya fest was (read our review here), so it comes with no surprise that we’re in for volume two. Special of the Day! 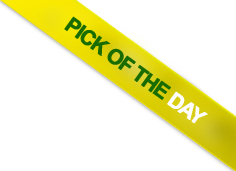 – Ocean Basket R17 Hake & Chips! © 2019. NoBlog. Powered by WordPress. Theme design by WPShoppe.